Laura joined our training team in May 2017. She is a very valuable member of our training staff. Gifted with an innate calm manner and keen sense of feel, Laura offers a steady confident demeanor to all of her interactions. 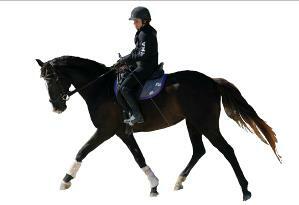 These qualities are key to Laura's success, especially with the green or the anxious older horse. 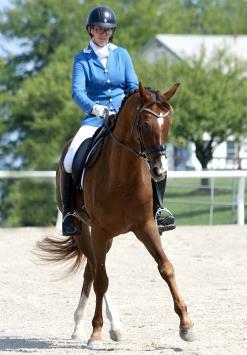 Laura began riding at age seven, participating in horse camps and lessons whenever possible. She had the benefit of much hands-on horse experience as her stepmother and father own and operate Rock Ridge Equestrian Center, a boarding farm near Attica, IN. These activities stoked her desire for a career in horses. Horse ownership became a reality at age thirteen with her first pony, Gracie. 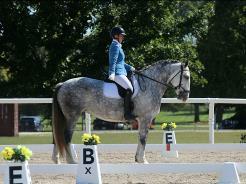 After several seasons of competing her pony in 4H, English and Western open shows Laura discovered Eventing. She attended the Rolex Three Day Event in Lexington, Ky and was hooked. With her family's support she pursued Eventing as her focus and graduated to a new horse, Bear (aka, Let It Roll) In 2013 Bear and Laura qualified for American Eventing Championships at beginner novice and novice divisions and Training division in 2014. Competing was put on hold in the fall of 2014 when Laura began classes at Purdue University. She graduated from Purdue in the spring of 2018 with a degree in agribusiness management and an animal science minor. 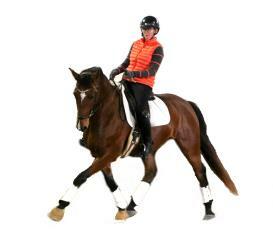 Graduation allowed Laura to now devote her efforts towards riding and training full time. 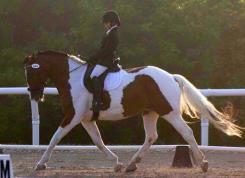 Her 2018 successes in show competitions earned Laura a Bronze medal from the United states Dressage Federation. She ended the season winning the Indiana Dressage Society Ride Offs with our 5 yr. old, FHF Rockstar, as Champion in both Open Training level and Open First level. She also won Reserve Champion, Open Training level with Giselle TF. 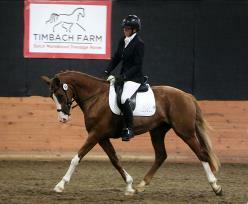 She qualified these horses for the USDF regional championships. Laura’s innate talent and determined and enterprising nature make her destined to succeed at the goals she sets for herself. We are enthusiastic and happy to have Laura aboard.